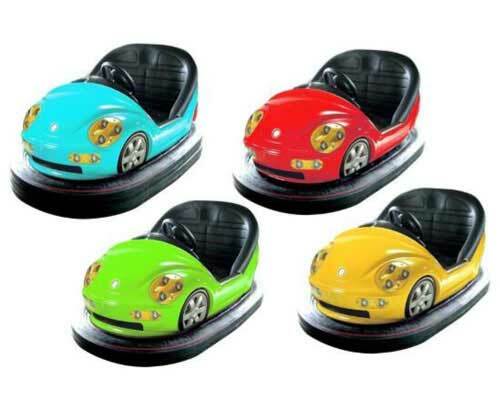 Different Bumper Cars for Sale in Beston - Official Website - Top Manufacturer and Supplier! 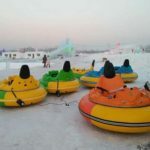 Portable bumper cars, as its name shows, are easy to transport from one place to another and have less requirements on the sites. 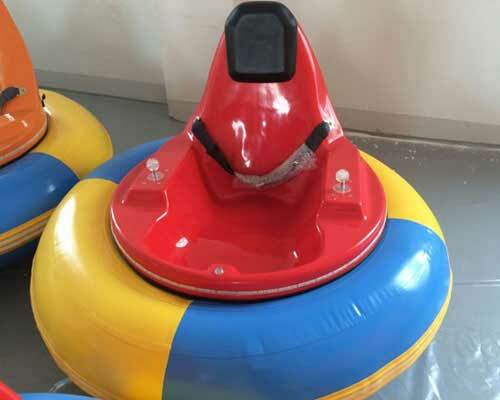 Generally, it has the movable battery bumper car playground, which is convenient to install and disassemble. 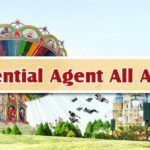 And it is fairly popular in and widely applied to parks, carnivals, fairground, funfairs, and some other public activities that the site is constantly change and not set in just one place. 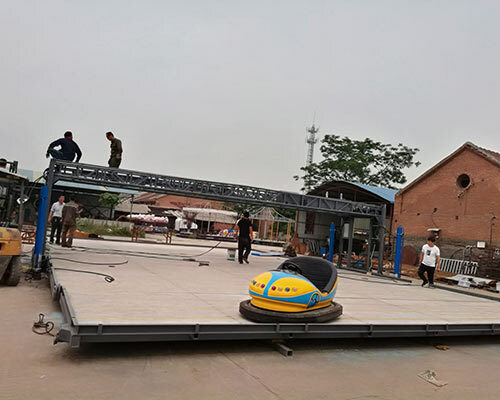 Recently, Beston updates our portable bumping cars on the design and the appearance and this portable bumper cars for sale are in great demand on the market as soon as it appears in the amusement park equipment industry. 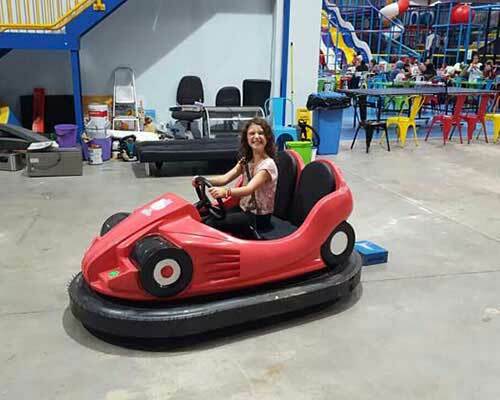 It has the common features of regular amusement park bumper cars for kids as well as some remarkable advantages. 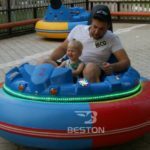 Interested in Beston Portable bumper Cars? Want the Best prices? 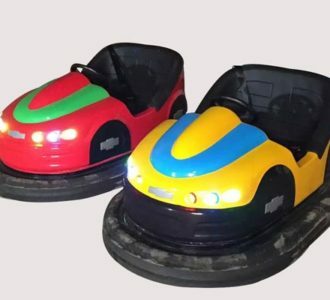 Looking for to buy some interesting portable bumper cars? 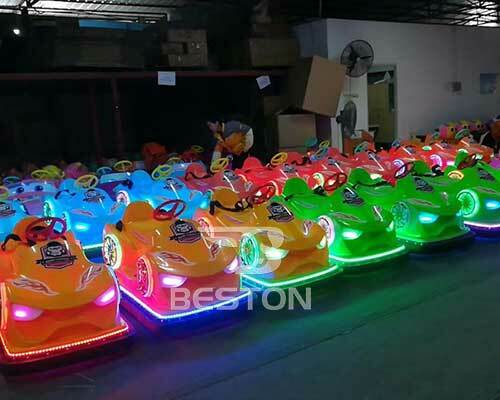 Beston, the professional bumper car manufacturer, has always been engaged in producing and supplying a wide range of mobile bumper cars with different sizes. 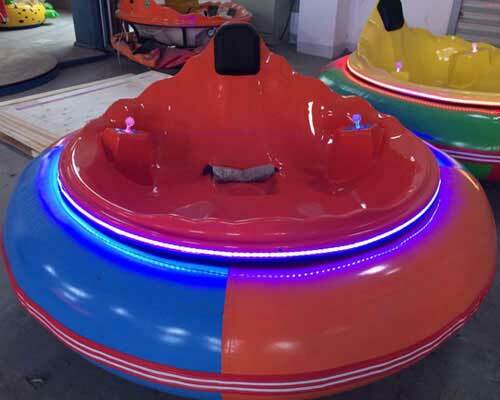 Beston portable dodgem bumper car belongs to the battery powered bumper car amusement rides. 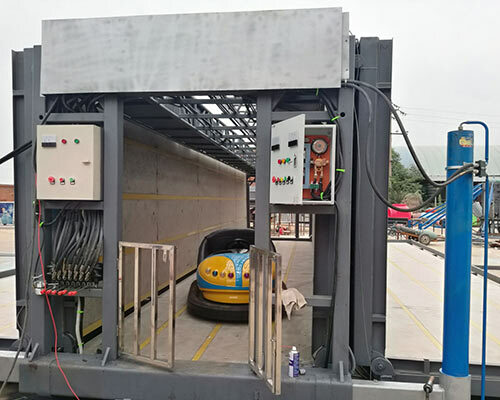 And the dashing car rides with fiberglass reinforced plastic (FRP) have the obvious advantages of high quality, unique and novel design, attractive appearance, brilliant colors, safety, corrosion resistance, and good stability. Therefore, many children and adults love it so much. 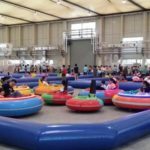 And the bumper cars are commonly applied to the park playground, Life Plaza, community, supermarkets, big shopping mall entrance, indoor and outdoor playground, stores and other densely populated areas. 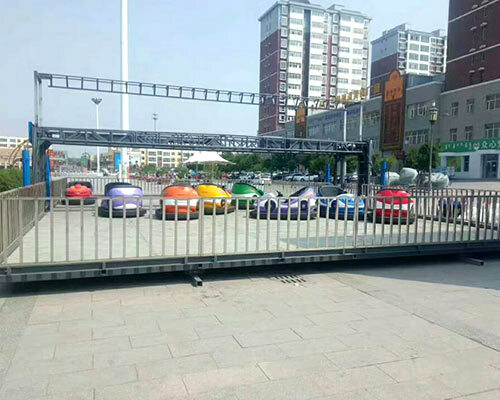 If you have any interests to invest on bumper cars, feel free to contact Beston group to get more details and the quotation. Beston offers best excellent pre-sales and after sales services, and our professional sales managers will give our customers quick responses in 24 hours as soon as they receive the inquiries. What are the details of bumper cars? 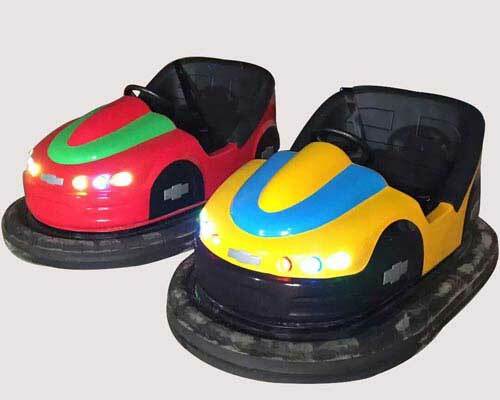 Generally, there is a floor for a bumper car which is designed to reduce the friction. Graphite can be sprinkled on the floor to decrease the friction. 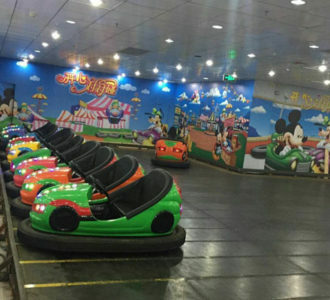 And On the floor, the bumper cars can slide around easily. 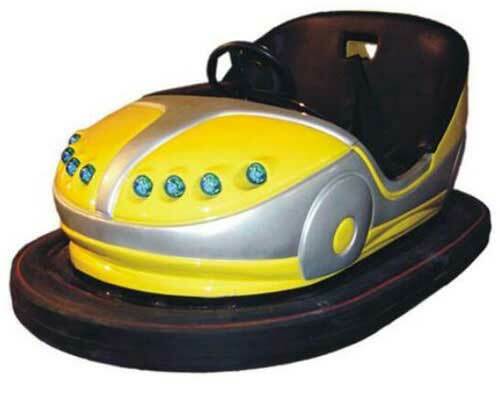 When bumper cars start move around freely, the bumper car can bump into and collide with the surrounding bumping cars. This can produce different thrill feelings, which is the reason why many people fairly love bumper cars. 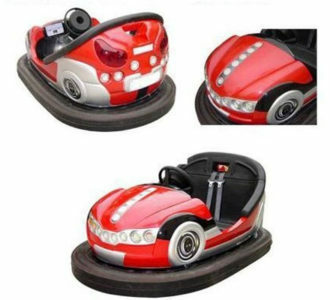 The kiddie cars are often equipped with steering wheel and drivers on the cars can control the direction freely. 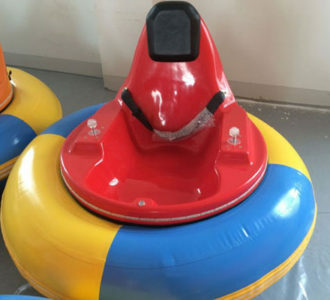 And there is no need to worry about the safety because the rubber around the bumper cars and the safety belt can protect the riders in the collision of bumper cars. And the whole process can be controlled by remote control system, coin operated system and other control system. 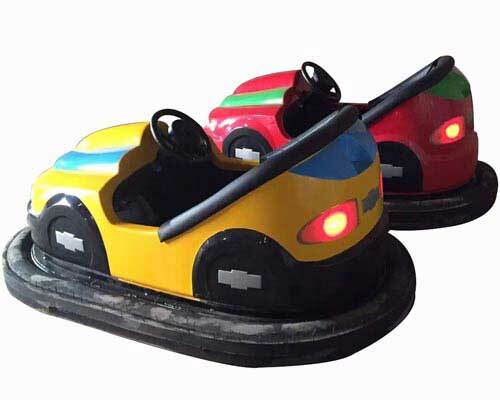 When it is on, the bumper cars will run a set period of time before the power is off. 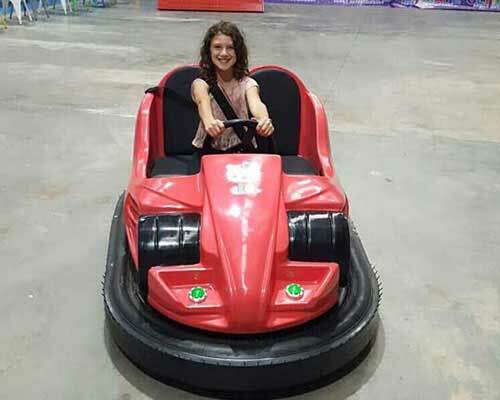 Attention: bumper cars can run on any kind of flat and slippery surface, such as a flat concrete floor, ice, marble, tile work on the ground. It can be directly placed on these places and the speed cannot be affected. 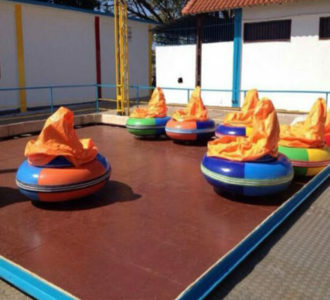 As for the investors, they should think carefully about their customer groups and then choose the most suitable bumper cars for their parks. The commonly seen cars can accommodate one or two riders. 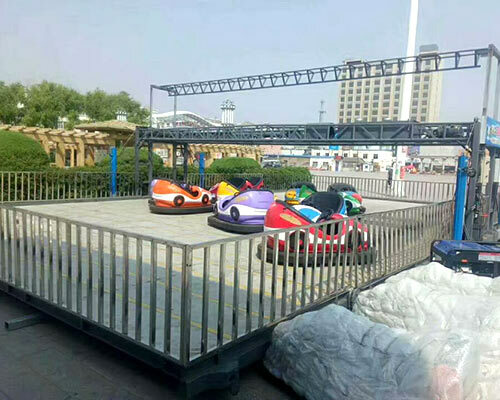 There is smaller bumper cars for young kids and some larger cars for two adults or kid and parent. A lot things should take into consideration when buying bumper cars. If you have no idea, our professional sales managers can give you some suggestions which is suitable for you. 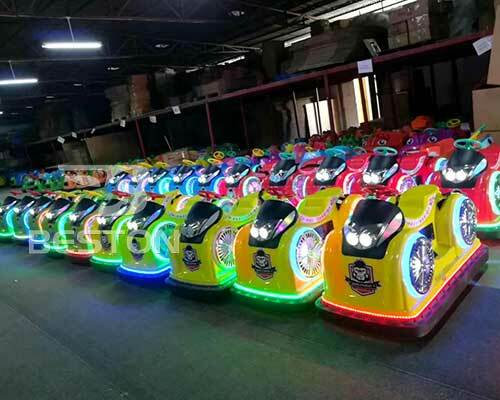 Investor should confirm the areas of the bumper cars floor and then we can suggest you the number of bumper cars and the model of bumper cars. 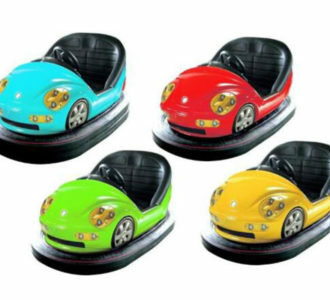 Bumper car is a promising industry for investors and can bring in a lot more benefits. Welcome everyone to check out here to contact us! 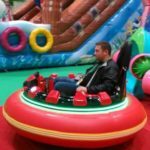 What to Consider to Run Bumper Car Business for Investors? 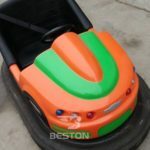 Beston, as a well-known and widely recognized manufacturer and supplier, professionally produces and designs different types of Amusement Equipment. 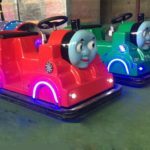 The products range from kiddie rides (bumper cars, carousels, teacup rides, amusement trains, etc.) to thrill rides (roller coasters, frisbee rides, slingshot rides, kamikaze rides,etc. ). 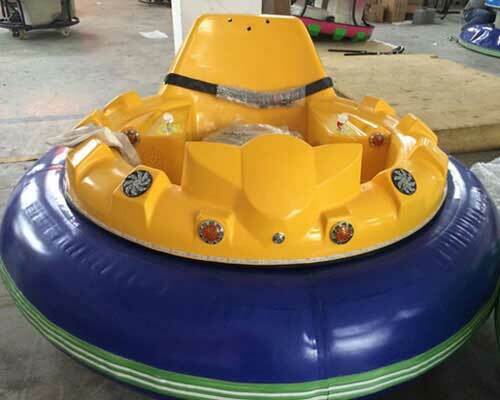 Beston amusement park rides are in superior quality with reasonable prices. It can be widely seen in amusement and theme parks! 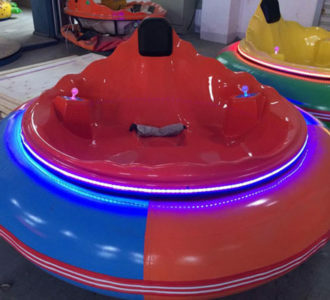 Please check here to purchase bumper cars from Beston Group – professional manufacturer and supplier. 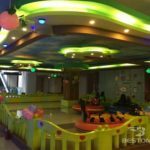 : Henan Beston Amusement Equipment Co., Ltd.